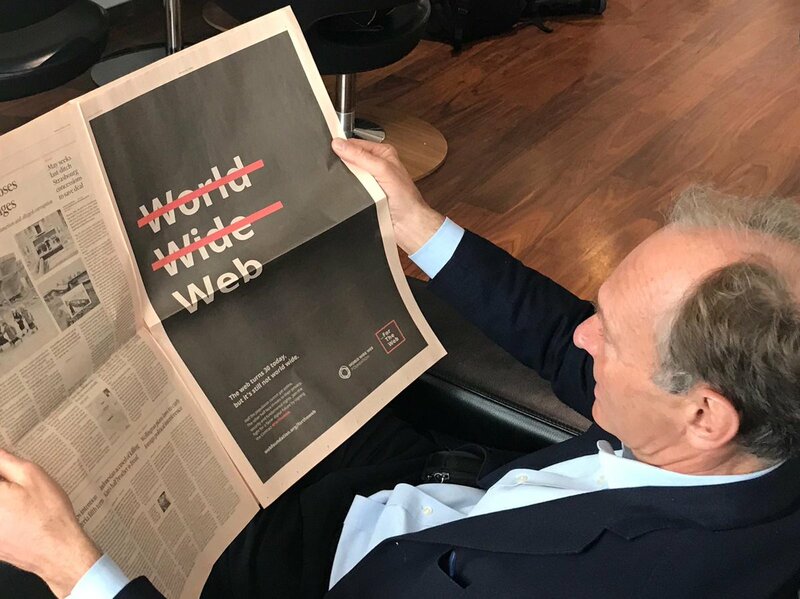 Tim Berners Lee’s letter on the 30th Anniversary of the World Wide Web! 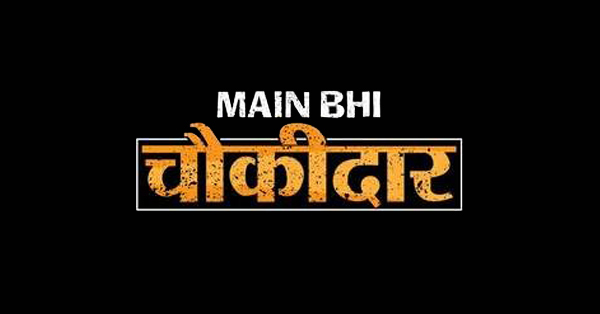 ﻿The Dots – A network for Makers, Doers, Fixers and Dreamers! 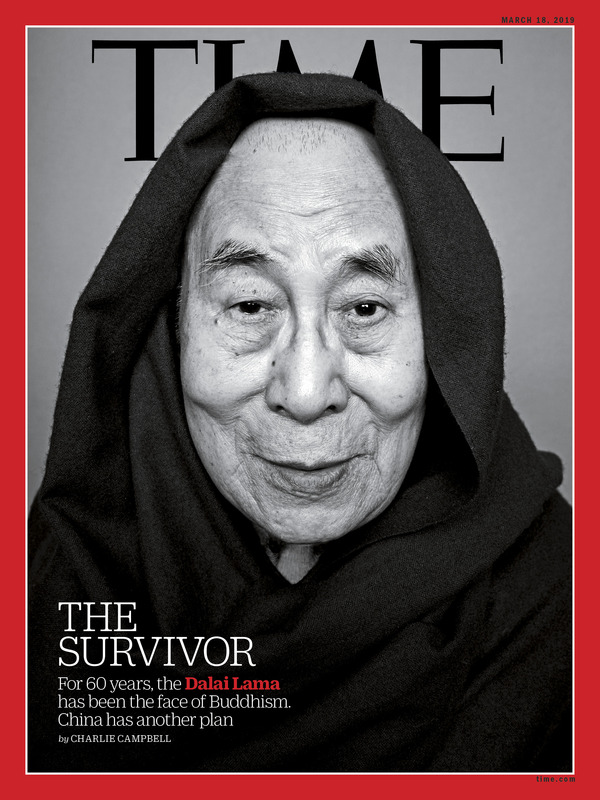 From “The escape that rocked the reds” to “The Survivor” – Dalai Lama on the cover of Time magazine once again. 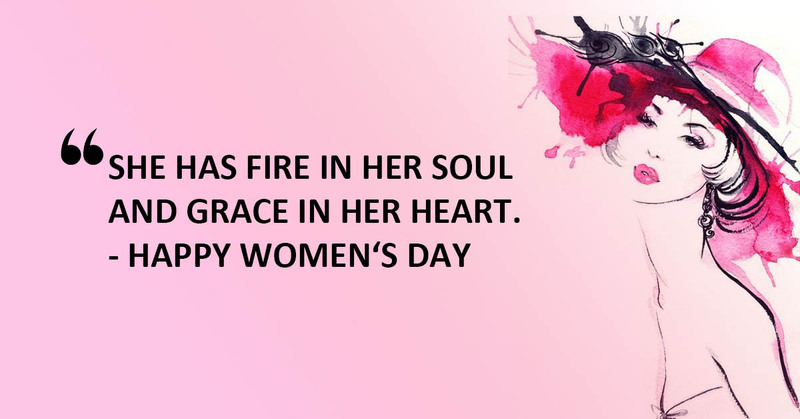 Because it’s Women’s Day : #badass Instagram posts celebrating women! 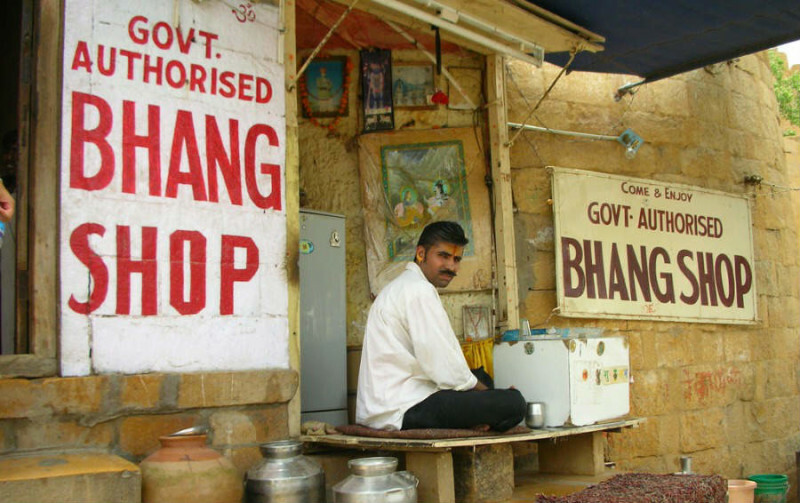 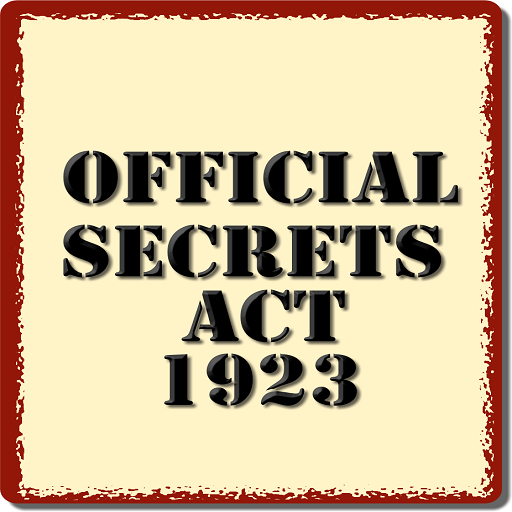 The Official Secrets Act, 1923 : What is it? 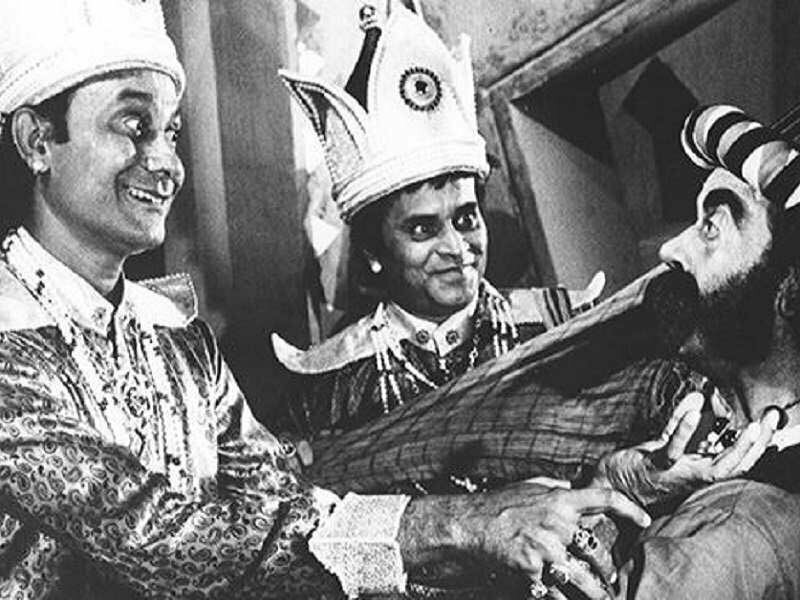 Goopy Gyne Bagha Byne and it’s inside message on anti war and the caste system : 50 years of the Satyajit Ray brilliance!